A month after Trump was sworn in as President, many people wondered out loud about the fragile state of black citizenship rights. 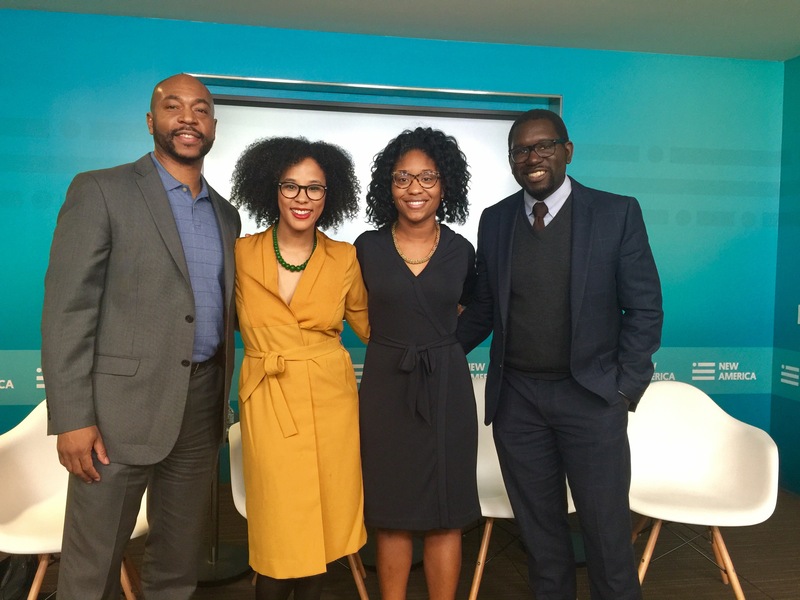 The New America Think Tank convened a dynamic panel which was broadcast on CSPAN. Official description: Black America’s voter participation rates reached historic highs in order to help elect and re-elect Barack Obama to the presidency. But as racial injustices persisted and commanded the nation’s attention, black Americans increasingly turned to protest to exert pressure on elected officials and policymakers. With the end of the Obama presidency, what political strategies will black Americans employ to have its policy preferences addressed during a Trump presidency? And will growing intraracial inequality expose class tensions and pit group solidarity against class economic interests? 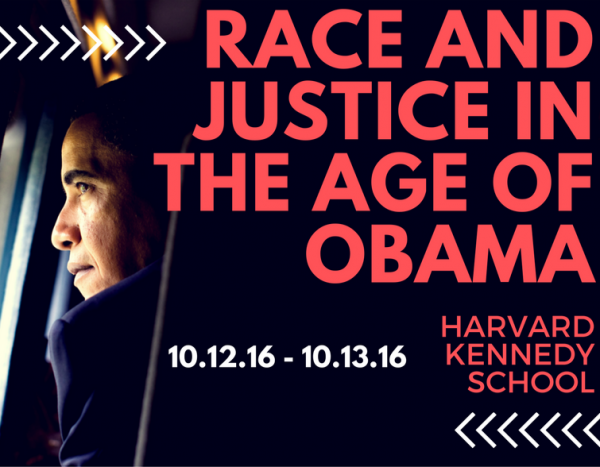 Participants included: Jamelle Bouie (Chief Political Correspondent, Slate), Kenisha Grant (Asst. Professor of Political Science, Howard University), and Ted Johnson (Professor at Georgetown University and New America Fellow).